Lavender Hydrosol is a must have for your medicine kit, just as Lavender essential oil is a staple. It is wonderful, safe and extremely effective to use on children and on pets. The sweet, natural aroma makes it a natural remedy for children. 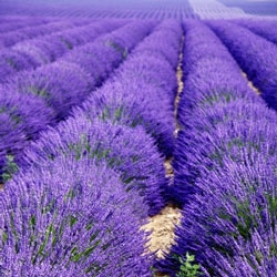 Suzanne Catty states, "a lavender kiss really makes it better." It is calming and cooling to the body and the uses are endless. Regenerative effects on damaged or fragile skin.